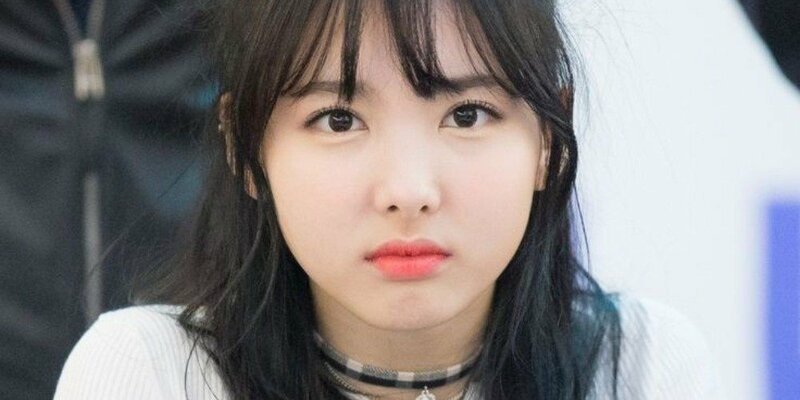 TWICE's Nayeon says she still hasn't been able to fix her bad sleeping habits. 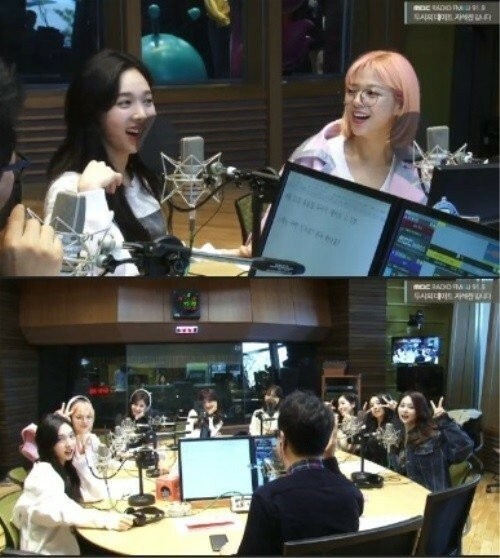 On the April 11th installment of 'Ji Suk Jin's 2O'Clock Date', DJ Ji Suk Jin asked Nayeon, "Do you still talk when you sleep?" She responded, "I don't," but fellow member Jungyeon added, "That's not true." Jungyeon continued, "She recently says, 'It hurts,' and acts like she's in pain," and other members revealed Nayeon sings in her sleep as well. She expressed, "I slept with the electric blanket on once. I woke up, and my body was sweaty. My members said that I sang BTS' 'Fire'." Did you know Nayeon talked in her sleep?